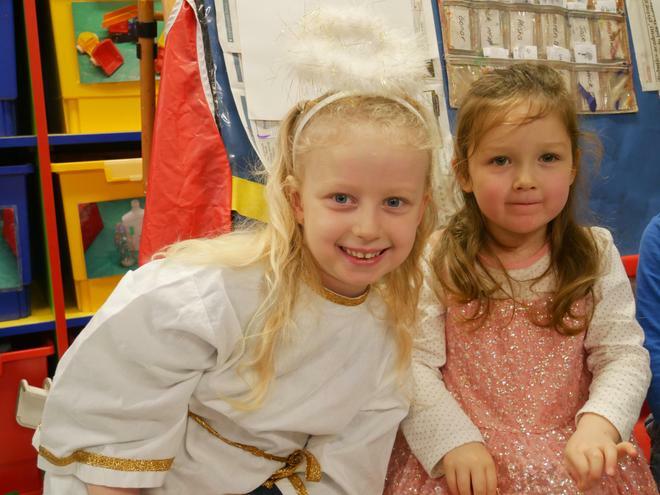 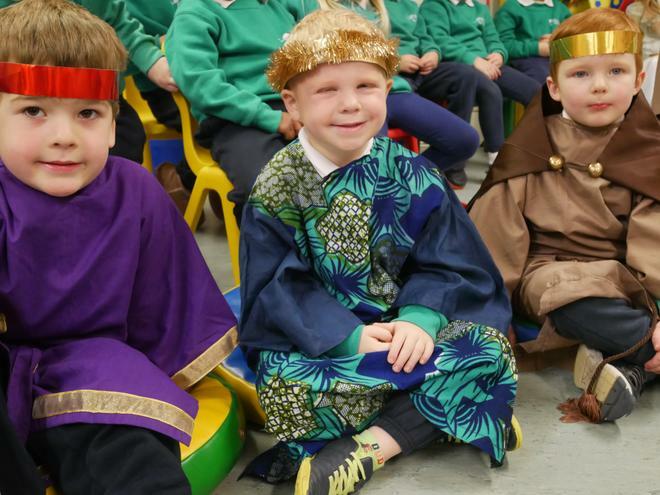 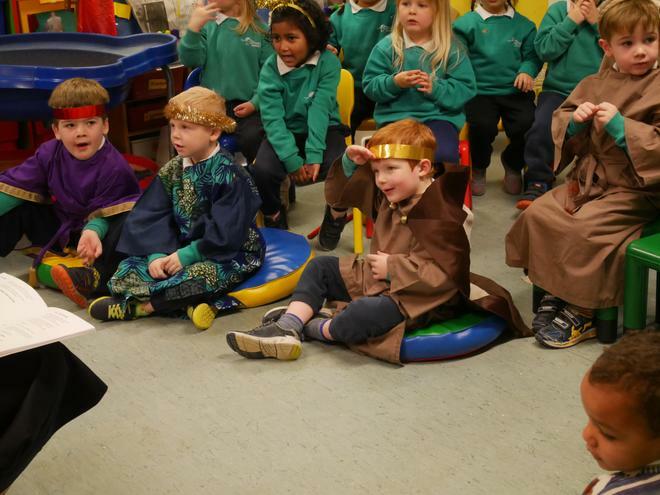 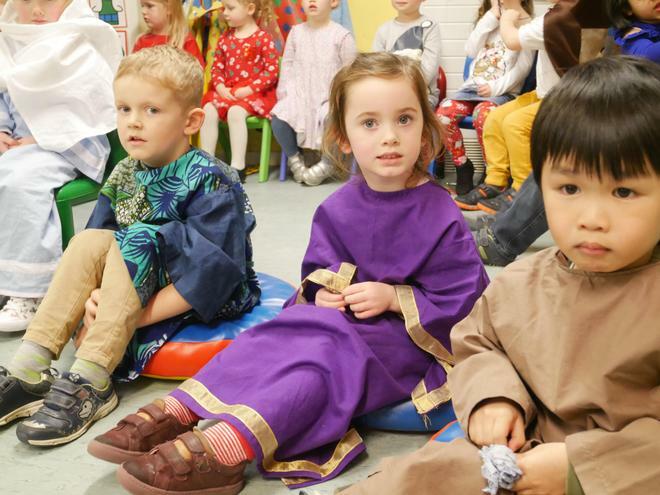 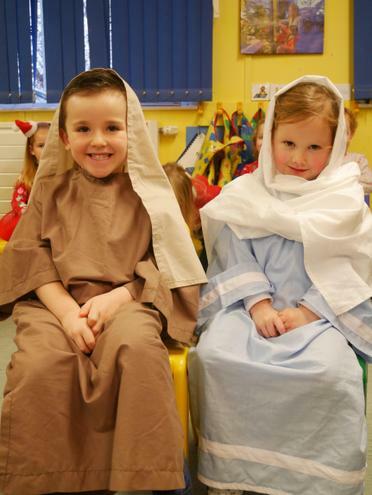 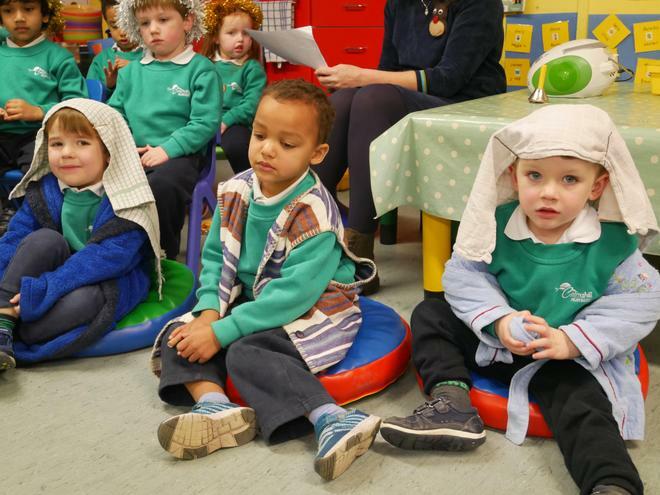 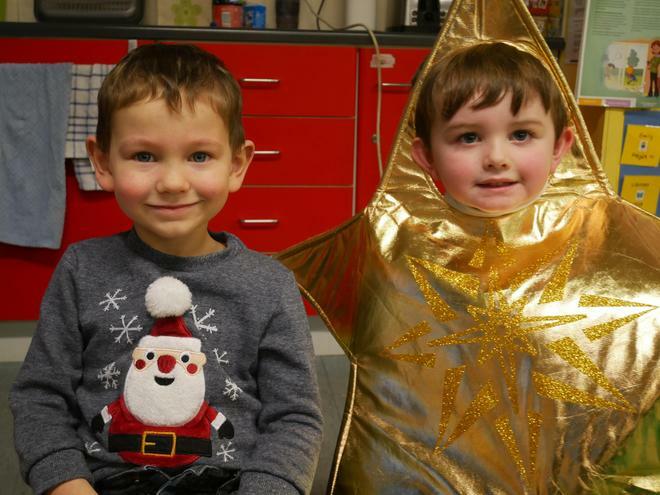 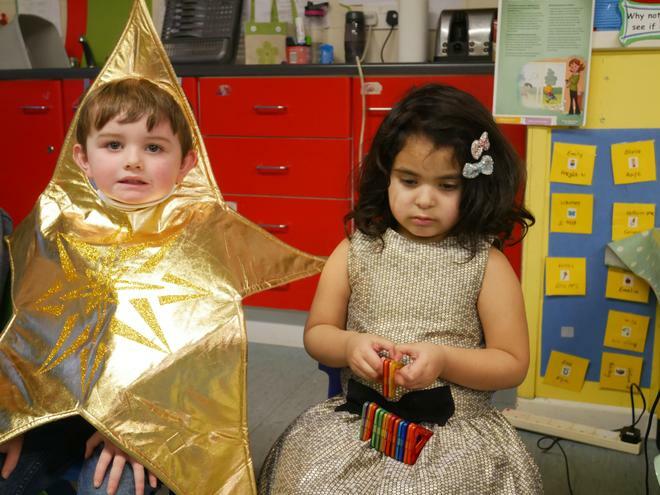 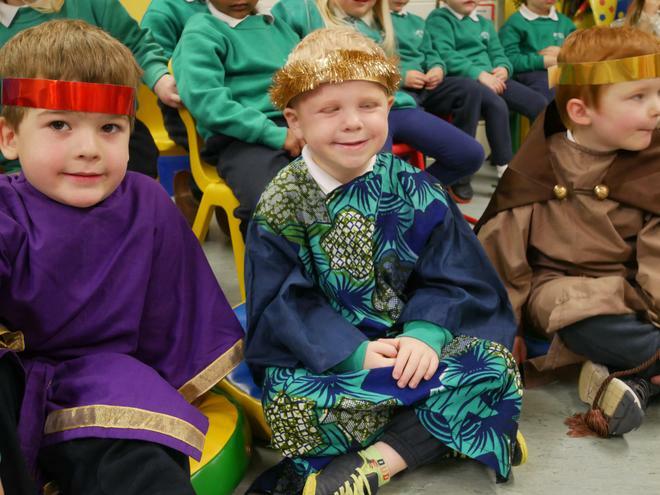 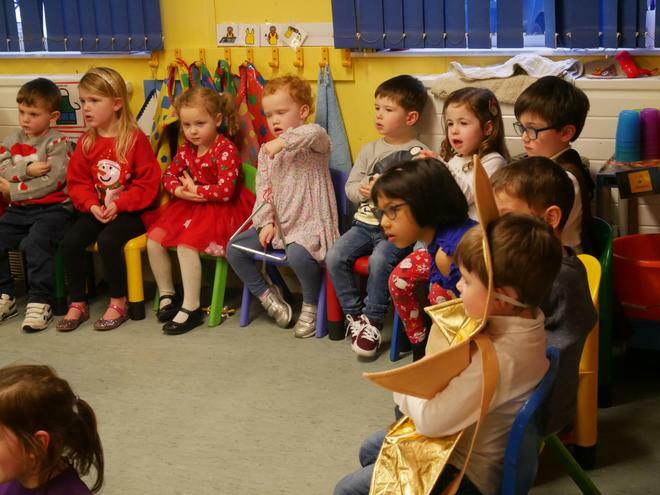 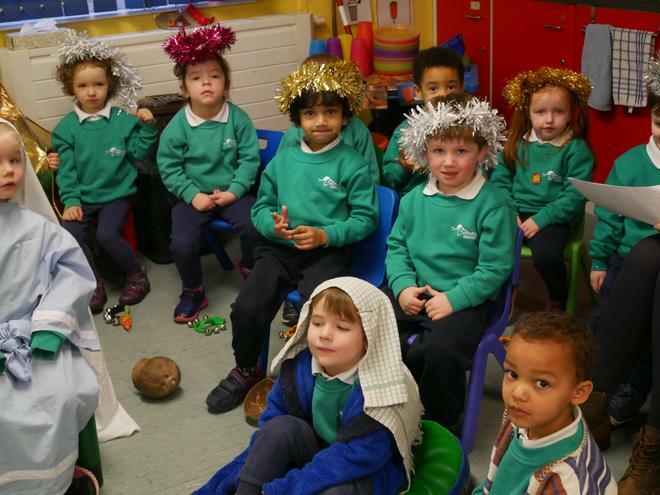 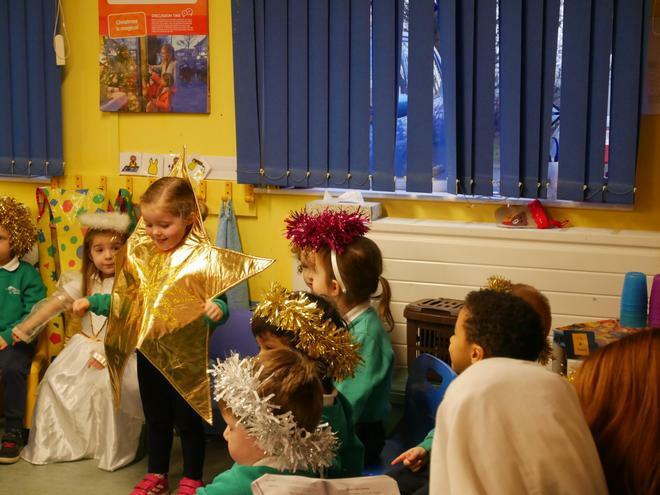 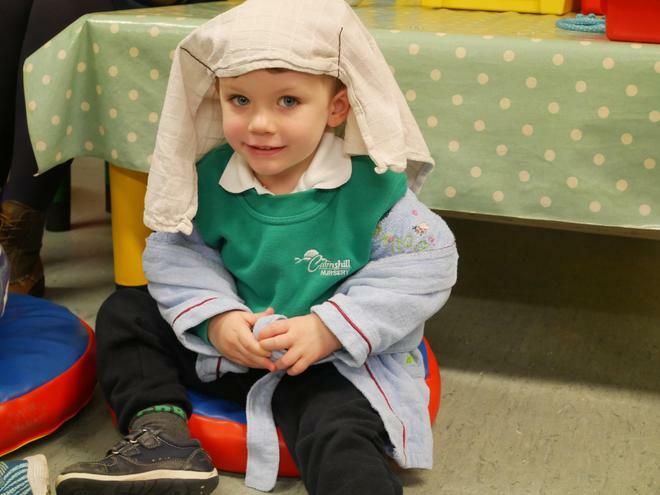 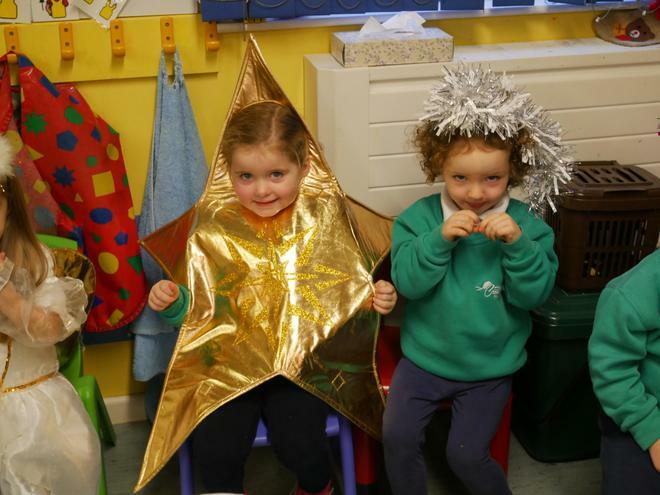 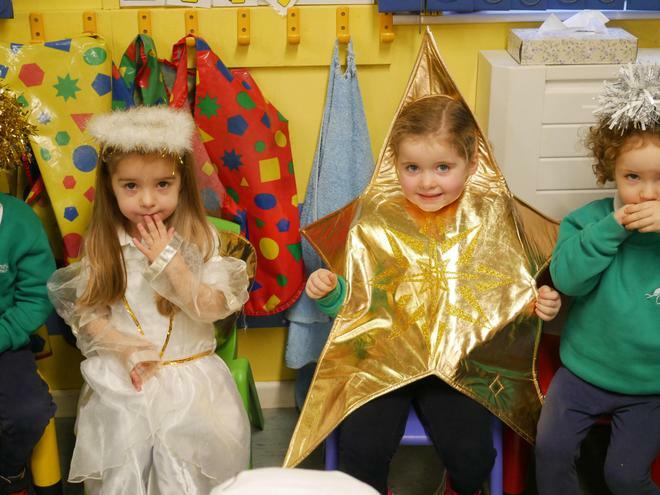 Well done to our Nursery pupils who performed their nativity so brilliantly yesterday. 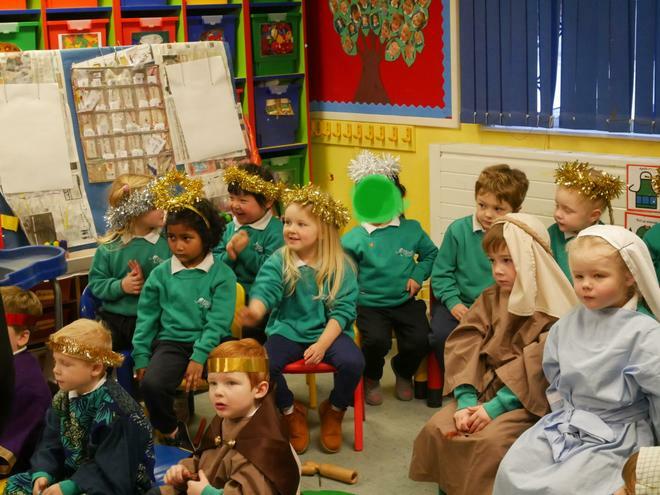 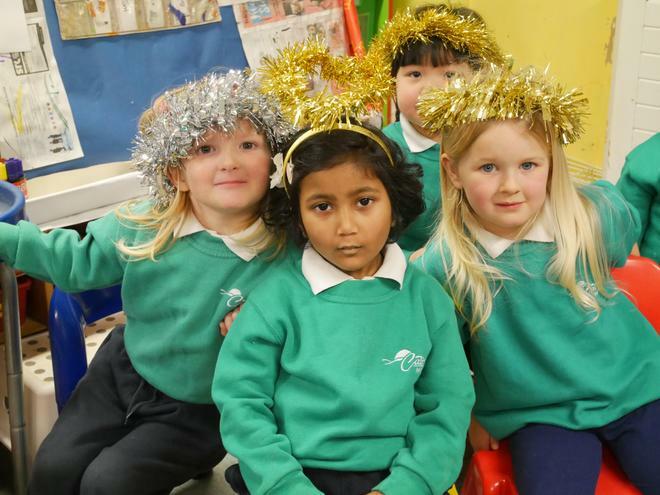 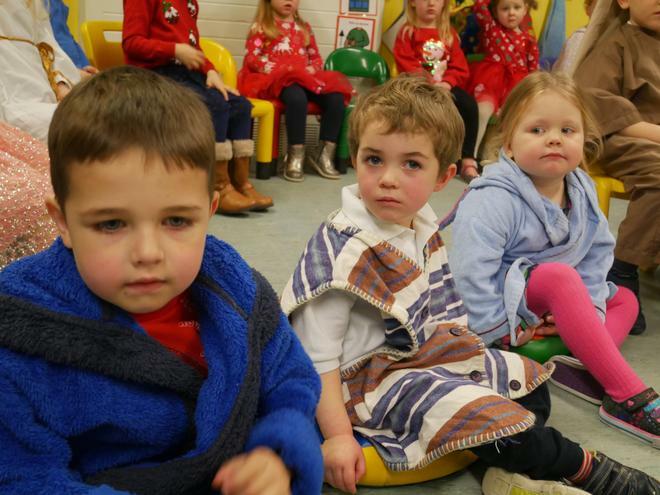 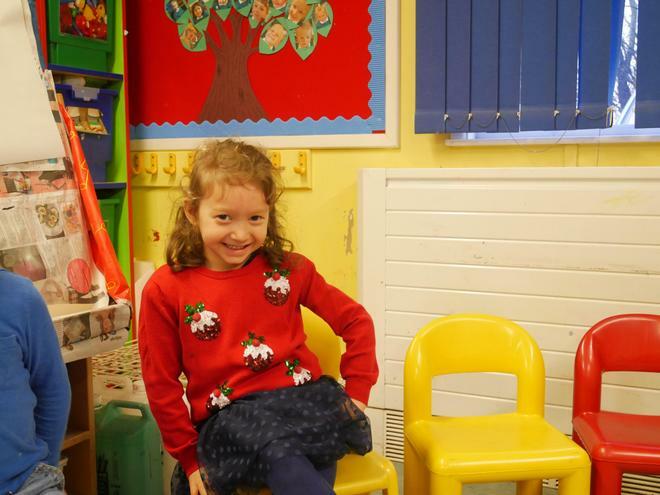 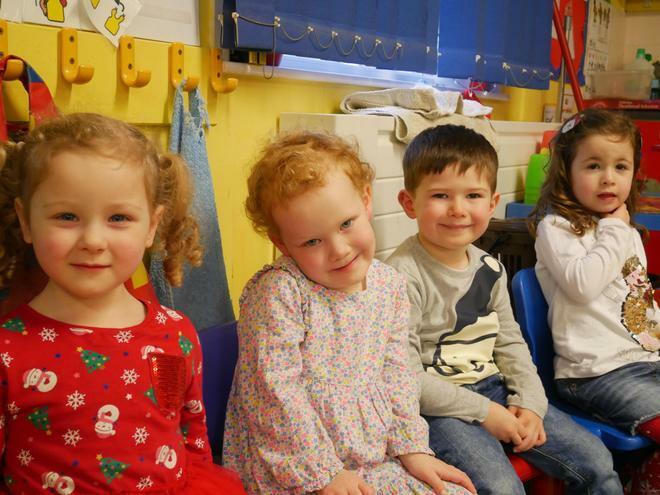 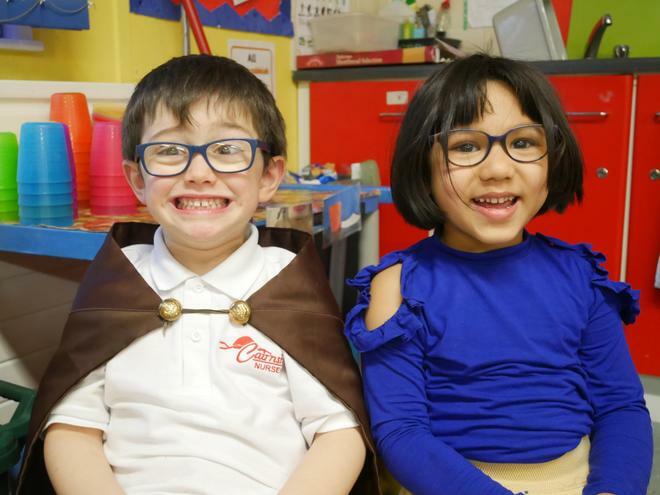 With wonderful costumes and Christmas jumpers on display, the Nursery was a colourful sight. 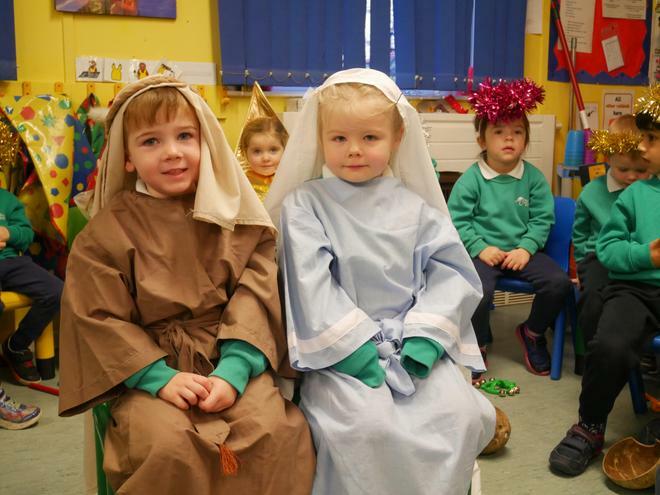 We hope everyone enjoyed the show.